Get the most practical and safe advice on fitting a car battery from our step to step guide. We have garage and mobile fitting options available so you can choose your preferred location. There are standard and extended guarantees available that depend on your chosen fitting option. Follow our useful advice on charging a car battery to get back on the road. 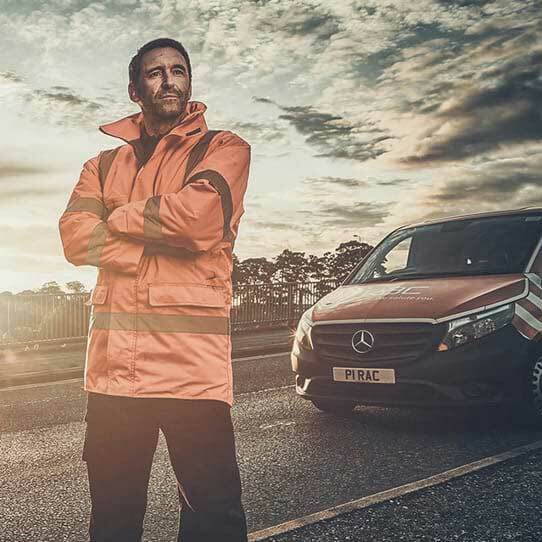 Our aim is to provide the most comprehensive range of car batteries online in the UK at the most competitive cost and with the most advanced delivery options. Our website was relaunched in May 2017 to further enhance our unique car battery fitting service. It is now possible to find the correct car battery for your vehicle by entering your reg number, searching for your vehicle make and model or browsing popular part numbers and even Halfords part numbers. We have made our mobile car battery fitting proposition even better with a bigger range of batteries available to be fitted to your car within an hour at your home, work or even at the roadside. Fitting costs just £55 for non RAC members, members qualify for free fitting worth £25; in addition to this both members & non-members are both protected by our "correct fit guarantee". 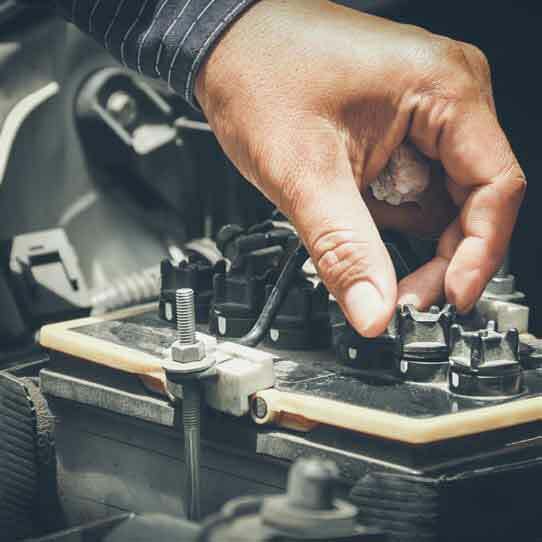 We understand that picking the correct battery for your car can be a daunting task, our guarantee ensures that if you choose the wrong car battery we will let you know in advance of fitting it and help you choose a suitable alternative. We constantly price match our batteries against the likes of Kwik Fit & Halfords but from time to time you may find a like for like lower price. If this is the case please let us know as we will do our very best to beat their price. In addition to car batteries, we have a range of that are custom made car mats to fit your vehicle perfectly. 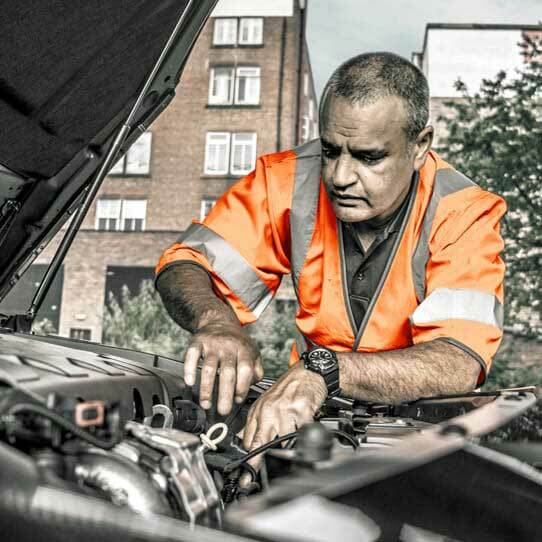 We understand that selecting and fitting a new car battery can be stressful for many drivers, so we have developed a correct fit service which is delivered by our patrols. Our patrol will attend your location and fit your battery, usually in under half an hour. 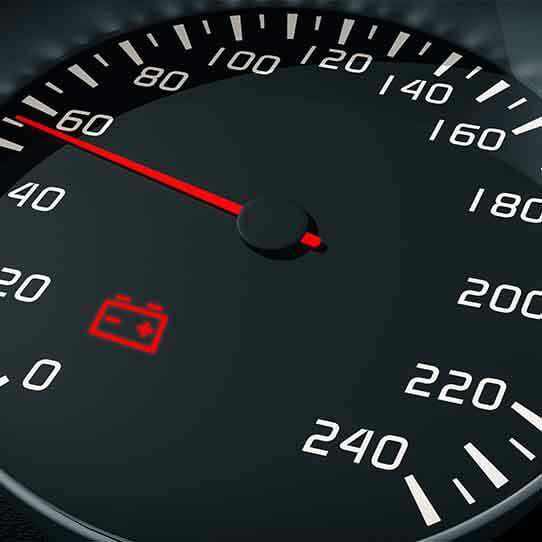 If on arrival the patrol finds that the incorrect battery for your car has been chosen, the correct battery will be substituted and any refund due will be made.If the correct battery is of a greater cost then the difference can be paid right there to the patrol by credit or debit card. Even in the unlikely event the patrol does not have the correct car battery with them, they will go and source one and return to fit it, usually very quickly. In the event that spacers or adaptors are required to fit your battery the patrol will supply and fit these as part of the fitting process free of charge. Complete peace of mind from the RAC.